I taught indoor cycling classes for many years. July was my favorite time of year because I would adapt stages from the Tour de France into an hour long killer cycling class. I particularly liked to simulate the climbs through the Pyrenees Mountains. Though I still feel cycling is the best form of cardio, due to its considerably less wear and tear on the body compared to running, my days of being an instructor are over. 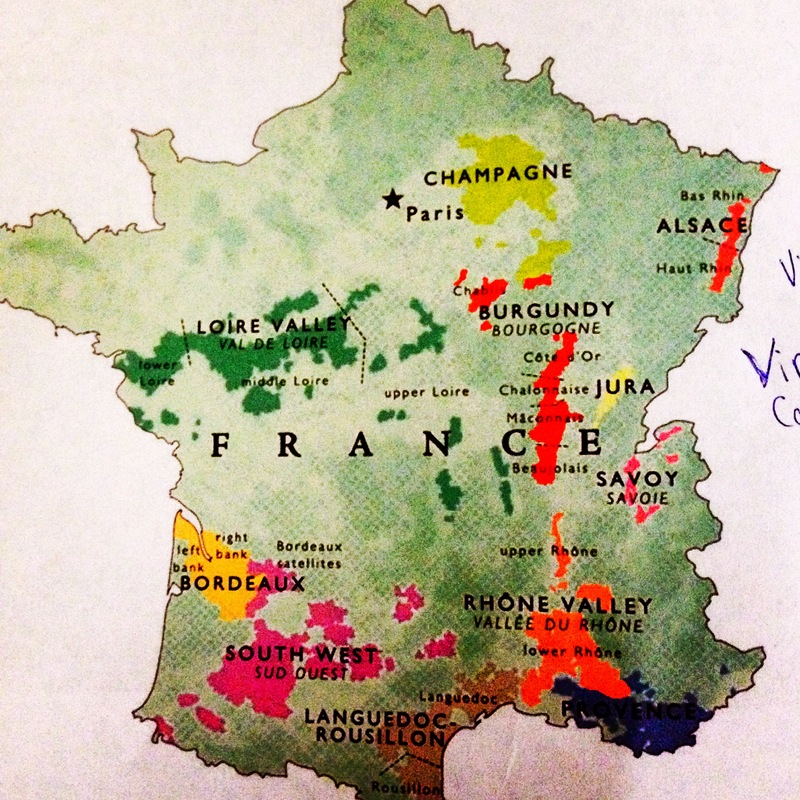 Today, I chose to celebrate the Tour de France by touring French wine regions. Each July we can all participate in the Tour de France whether we are able to travel to France or not through French wine. 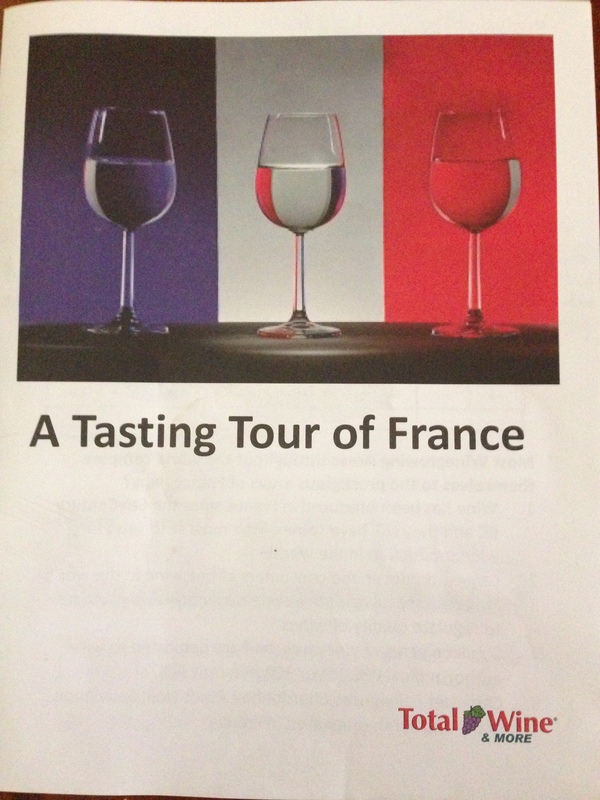 Total Wine got into the Tour de France festivities by hosting A Tasting Tour of France at each one of their locations throughout the US. It was an excellent tasting and educational experience. I felt fortunate because at the location closest to my home, Michael, who I have written of in the past, is not only a French wine expert but spent two weeks touring wineries in France tasting close to 400 wines this past May. His first hand knowledge was invaluable to our French wine class. I strongly encourage you to find a Total Wine location near you and participate in their tasting classes. 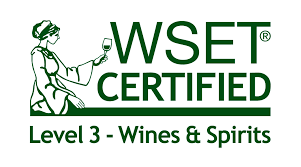 These classes offer more than just tasting wine, they are educational. 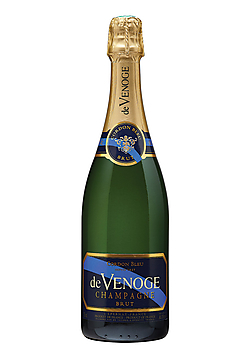 De Venoge Cordon Bleu Brut Select: This Champagne was crafted from 50% Pinot Noir, 25% Chardonnay and 25% Pinot Menunier. The beautiful gold Champagne glistened in the glass, met the nose with tart apples, citrus and honey and the palate with Granny Smith apples, lemons, limes, honey suckle and a hint of ginger and minerality on the back of the tongue. This dry Champagne offered a medium body, medium acidity which made it a well balanced wine to pair with food. It was produced by the Lanson BCC Group, the second largest group of Champagne, based in the chalky soil of the Epernay region. SRP $49.99; 91 pts Wine Spectator. I found this Champagne refreshing and delicious. Anne de K 2012 Pinot Gris: This Pinot Gris was from Alasce, France (which is well known for excellent white wines). 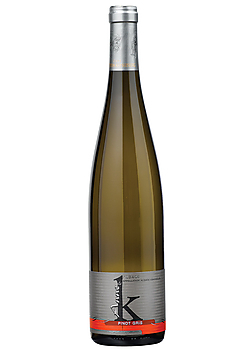 The straw colored Pinot Gris met the nose with an inviting aroma of stone fruit, melon and a hint of floral bouquet. On the palate this wine danced with flavors of apricots, melon, and a gardenia-ish floral crispness, finishing with a balanced minerality. 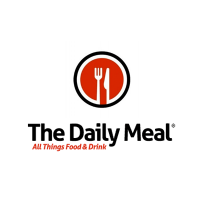 This wine offered a slightly sweet, dry coating of the palate in an elegant fashion, resulting in a well balanced wine that paired well with cheddar cheese as well as strawberries and brie with fig preserves. Anne de K wines are produced by Cave de Kientzheim-Kaysersberg, nestled in the Kaysersberg Valley. SRP $16.99; 13% alcohol. This wine was most enjoyable and for the price I suggest you pick up several bottles. 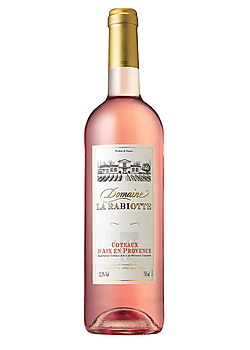 Domaine La Rabiotte Aux Provence 2013 Rose: This soft pink rose met the nose with a pleasing aroma of roses and crisp berries. On the palate this refreshing rose pleased the palate with flavors of crisp strawberries, ripe cherries, roses and a slight minerality. This was a well balanced rose with light-medium body, medium acidity from the top producing region of rose in the world: Provence. It paired well with brie, strawberries, mozzarella, prosciutto and cheddar. SRP $12.99. Roses are very popular right now and perfect for summer sippin and grilled burgers and hot dogs. If you are still wary of roses this is a good wine to try; yummy! 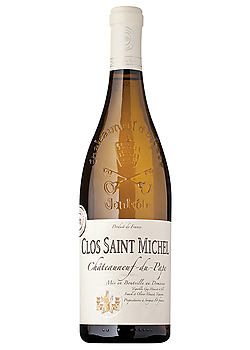 Clos St Michel 2013 Chateauneuf-du-Pape Blanc: This wine was crafted from 30% Grenache Blanc, 30% Clairette, 20% Rousanne and 20% Bourboulenc. This elegant soft golden wine met the nose with a pleasing aroma of stone fruit, toast and minerality. On the palate this fantastic white brought minerality, stoned fruit, toasted almonds and a hint of citrus. The Rhone Valley blanc was stainless steel fermented, resulting in a fresh, crisp minerality that was medium dry, medium body and perfectly acidic. It paired great with blue cheese, cheddar, and brie, as well as prosciutto and salami. This was an exceptional blanc produced by Oliver and Frank Mousset, 4th generation wine makers. SRP $34.99 and worth every penny! 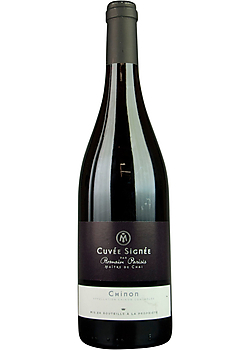 Cuvee Signee 2011Chinon: This Loire Valley Cuvee was 100% Cabernet Franc. This ruby red met the nose with an amazing bouquet of sour cherries, raspberries, rose petals, spice and dark chocolate. It poured onto the palate with softness; flavors of cherries, black plums, spice, tobacco, dark chocolate and earthy undertones. It was light enough to enjoy in the summer but hearty enough to save for winter. It paired very well with prosciutto, cheddar, salami, blue cheese, and brie with fig preserves. It was a low tannin, long finish, well balanced, medium body, medium acidity wine that was truly delicious. 12.5% alcohol; SRP $12.99 buy 6: drink half now, save half for winter! 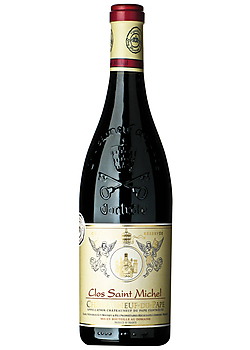 Clos Saint Michel Chateaueuf-du-Pape 2011 Reserve: This wine was handcrafted from 30% old Syrah vines, 40% Grenache and 30% Mourvedre by winemaker Franck Mousset. This wine teased the nose with spice, dark cherries, chocolate and menthol. On the palate it fully delivered: dark ripe cherries, anise, espresso, dark chocolate, pepper and baking spices. This full body, deep garnet wine was impressive. It was full body, with well balanced acidity and tannins. It paired perfectly with salami, blue cheese, sweet pecans and cranberries and dark chocolate. 14.5% alcohol; SRP $39.99; 93pts Wine Advocate. You want to buy this wine; you want to drink this wine! 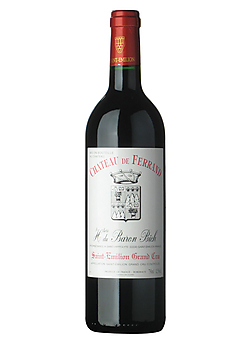 Chateau de Ferrand St-Emilion 2010 Grand Cru: This right bank Bordeaux blend was crafted from 77% Merlot, 13% Cabernet Sauvignon, and 10% Cabernet Franc. This deep garnet red’s aroma was so wonderful it poured out of the glass and found the nose with cherries, spice and dark chocolate. On the palate it followed through with an array of ripe dark cherries, black plums, blackberries, along with spice, dark chocolate and lingering tobacco. This wine offered well balance tannins with medium body, medium acidity and the right amount of dryness to make it pair excellently with smoked mozzarella, salami, blue cheese, sweet dried cranberries and almonds. SRP $29.99, 90pts from James Suckling. This was a wonderful Bordeaux blend that I really enjoyed. 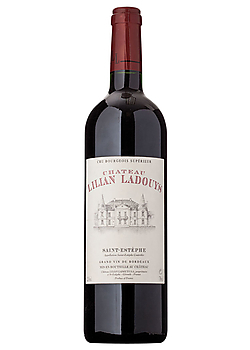 Chateau Lilian Ladouys St. Estephe 2010: This left bank Bordeaux blend was hand crafted from 58% Cabernet Sauvignon, 37% Merlot and 5% Cabernet Franc. This Bich Family Bordeaux was a beautiful and inviting deep garnet. It seduced the nose with aromas of ripe dark berries, dark chocolate, and tobacco. It strutted across the palate with flavors of dark cherries and blackberries, dark chocolate, wet tobacco and smoke. This full body wine offered great tannins; it was well balanced with the right dryness and acidity to make it a great food wine. It paired perfectly with brie and blue cheese with fig preserves, candied pecans, sweet tart dry cranberries, smoked mozzarella and salami. This wine received 94 pts from Wine Enthusiast. SRP $29.99; at that price it was a great value! It tasted much bigger than the price; buy six bottles, enjoy 2 now and age the rest. My Song Selection: As you can see this evening was quite a treat. Great teaching, great spread of hors d’oeuvres, great educational materials to take home and great wine! Again I am left picking a great song to describe the evening because one song for 8 unique and delicious wines will not suffice. Therefore, my song selection will go back to where this article began, cycling. One song I loved to cycle to and would use during my Tour de France simulation classes was Gallows Pole by Led Zeppelin. This is a perfect cycling song: it begins slow, allowing the cyclist to catch their breath and be fully present, as the song picks up the resistance on the bike increases to simulate the hill getting steeper, the song continues to build as the resistance on the bike tightens, legs are burning…do not stand up, finally the song reaches its climax, the cyclist’s legs and lungs are on fire, heart beating through the chest, rider is anaerobic and has reached max heart rate…ride is over, the hour is done. In wine tasting pourers begin with the lightest wine and the tasting builds, just like a cycling class, to the climax where the wine drinker’s taste buds are dancing and the wine lover has had their fill. This particular version of this song really exemplifies the great journey of a cyclist, wine making and wine tasting. Run to Total Wine and buy yourself at least one of each of these bottles (you really should buy more) and let me know what song you would pair with them. Cheers. 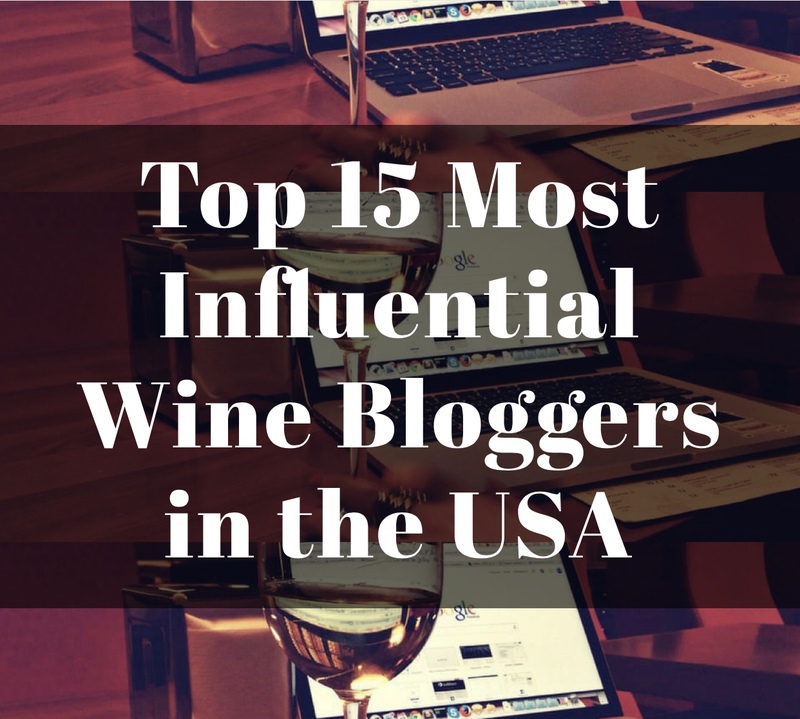 Was it the 2010 vintage of LL you bought? 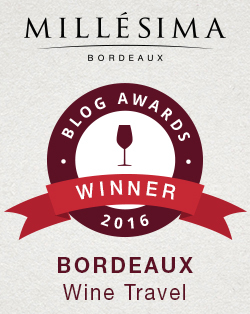 Medoc wines can be a bit austere, but in a great vintage they really shine. I tasted and bought the 2011. It was very nice. The Chinon was one of my favs too. I bought a bottle and will probably buy more, especially for the price! What a great song! Thank you so much for sharing it with me. 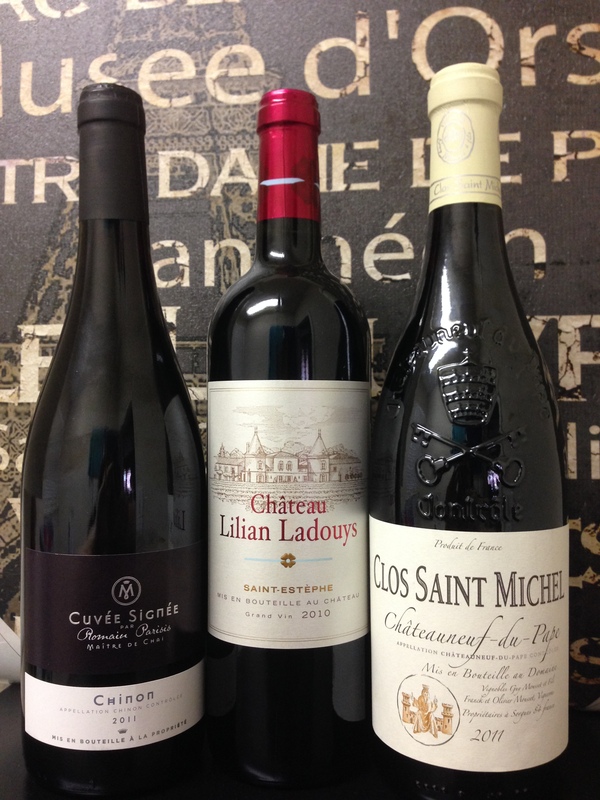 A lovely pairing with the Chinon! Cheers friend. Yikes! Just listened again – listen until 2:30 then it gets rather uncomfortable….LOL! You can’t go wrong with a Provence Rosé . . . especially for summer cycling! Cheers!